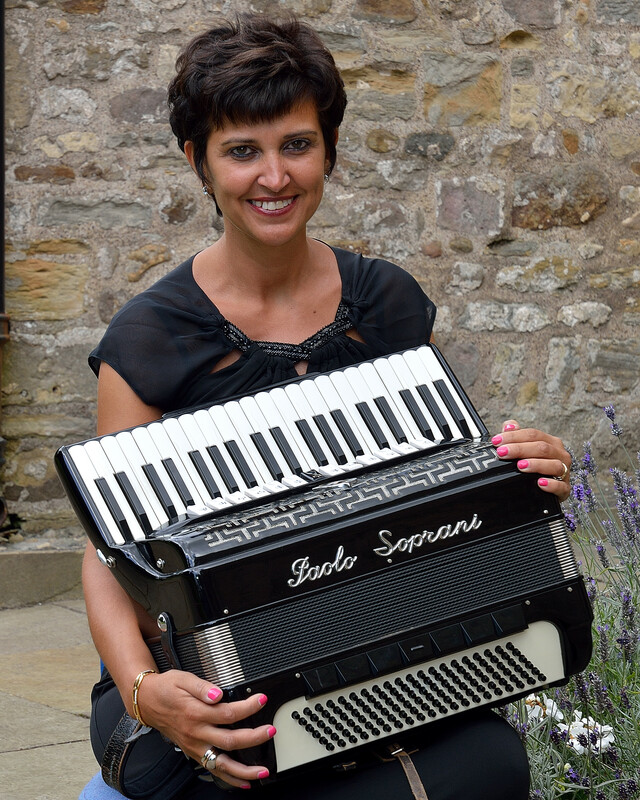 Bradford Accordion Band Musical Director and founder Anita Bašić BAHons. 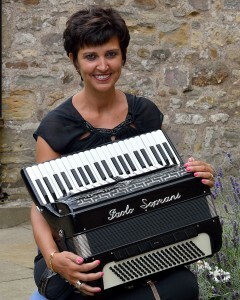 Bradford Accordion Band comprises mixed ability players of all ages with an emphasis on social activities. The current membership is 24 and the band meets most Thursday evenings at Northowram Community Centre near Halifax HX3 7HL. The band performs a number of concerts for independent organisations each year and hosts its own club nights from time to time. Membership is open to all accordionists, the only requirement being the ability to read music and be a willing team member. Guests also are always welcome on rehearsal evenings.